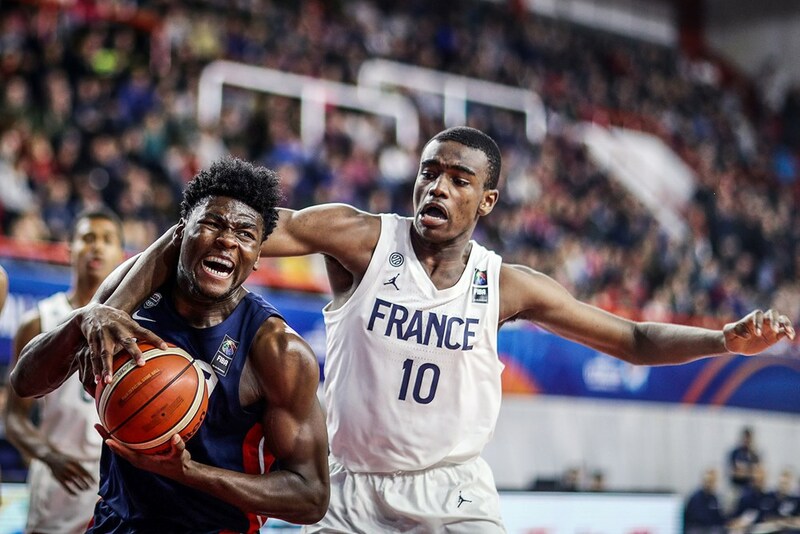 Averaged 14 ppg, 4 rpg and 3 apg during the 2018 FIBA U17 World Cup. 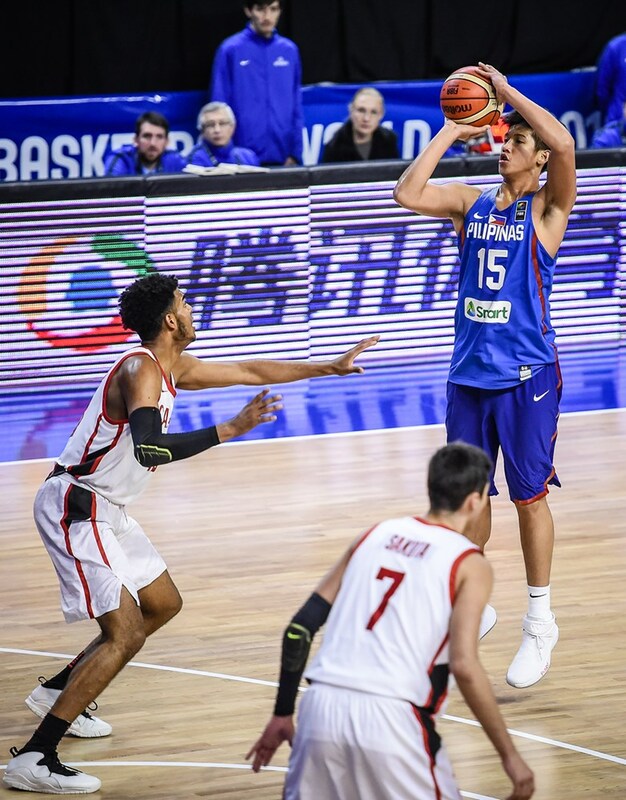 Averaged 14 points and 14 rebounds per game in 2018 FIBA World Cup. Shot 51% from 2 and 50% from 3 while in Argentina. 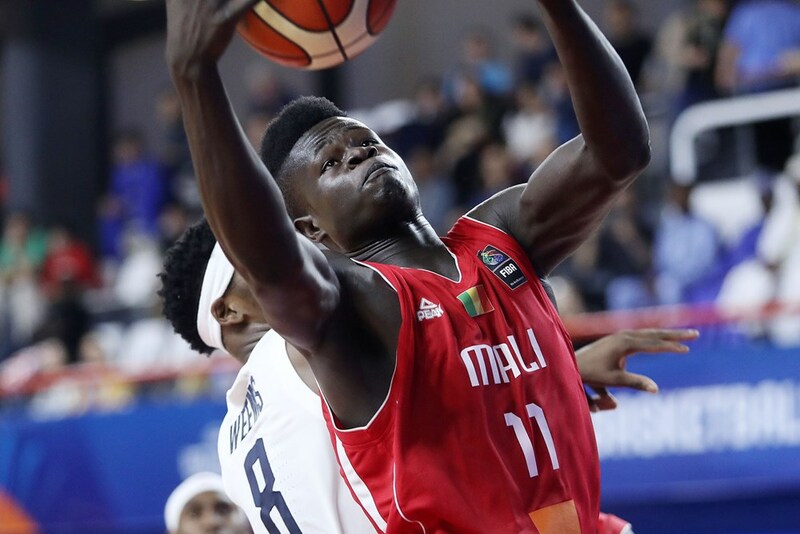 Averaged 17 points and 5 rebounds at the 2018 FIBA U17 World Cup. 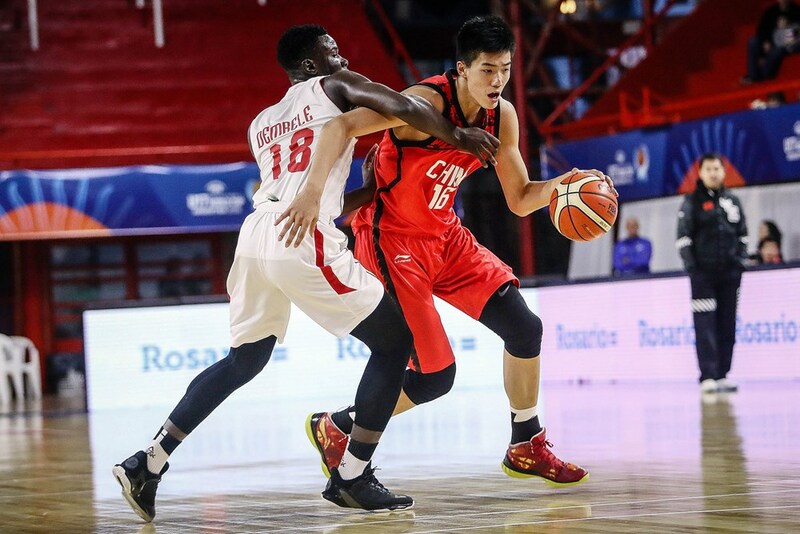 Averaged 12 points and 9 rebounds per game for the Chinese team at the 2018 FIBA U17 World Cup in Argentina. 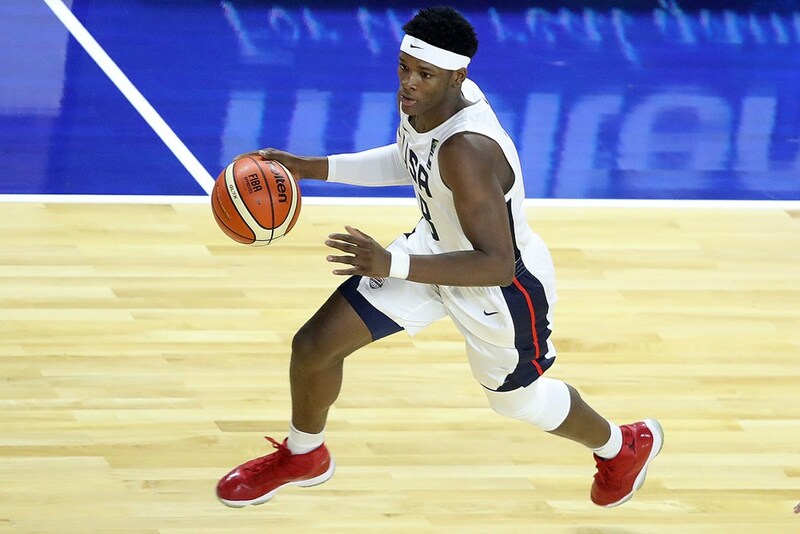 Averaged 12 points, 6 rebounds and 2 assists per game at the 2018 FIBA U17 World Cup in Argentina. 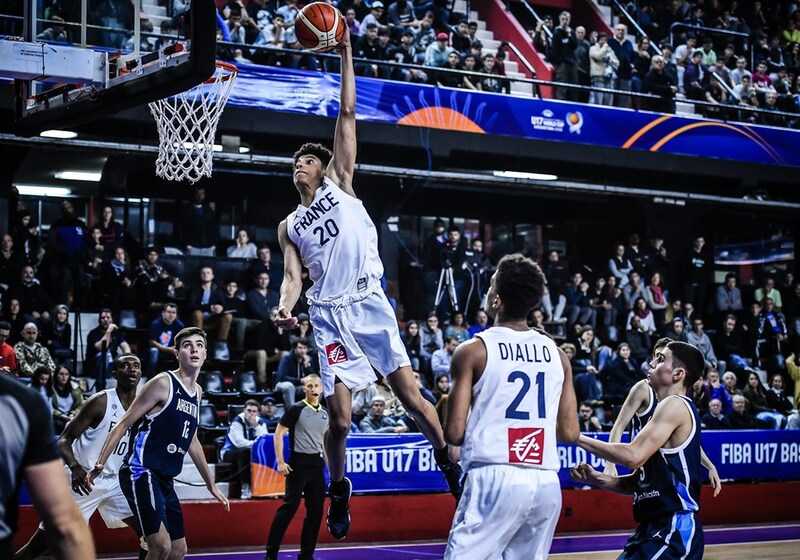 Averaged 20 points and 10 rebounds per game in the 2018 FIBA U17 World Cup in Argentina. 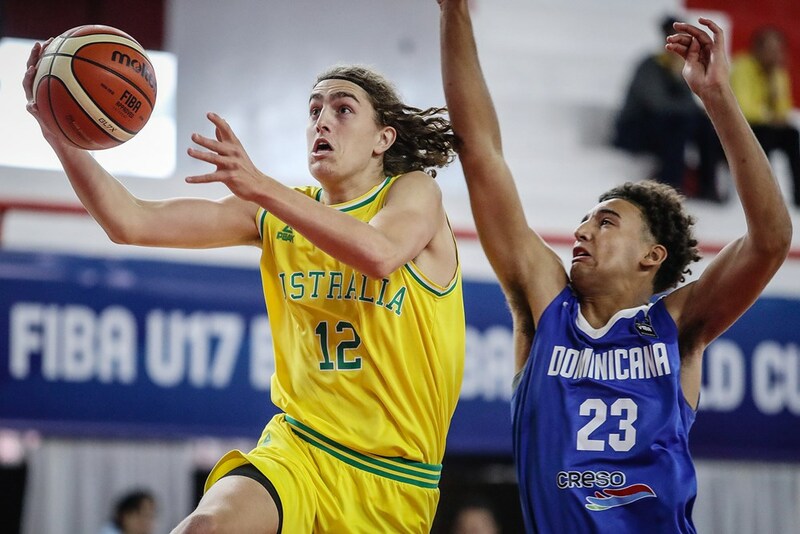 Averaged 13 points and 8 rebounds per game in the 2018 FIBA U17 World Cup in Argentina. 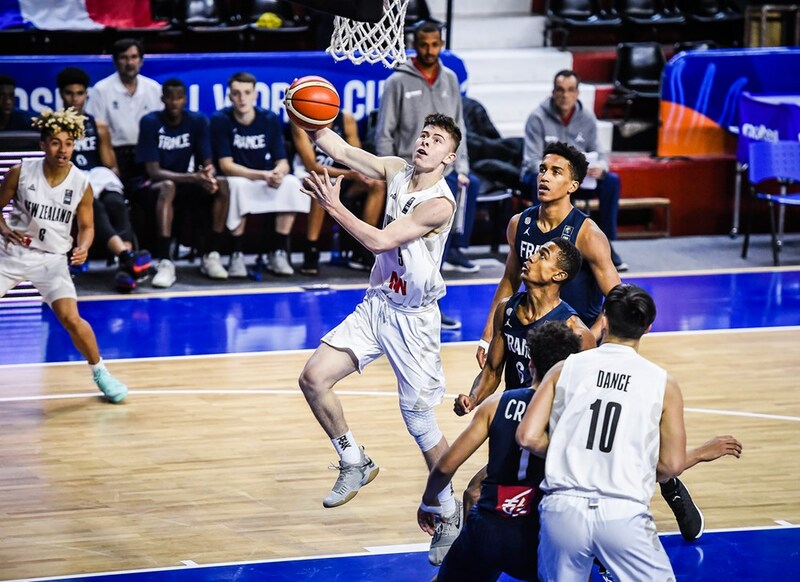 Averaged 16 points, 4 rebounds and 3 assists per game in the 2018 FIBA U17 World Cup in Argentina. 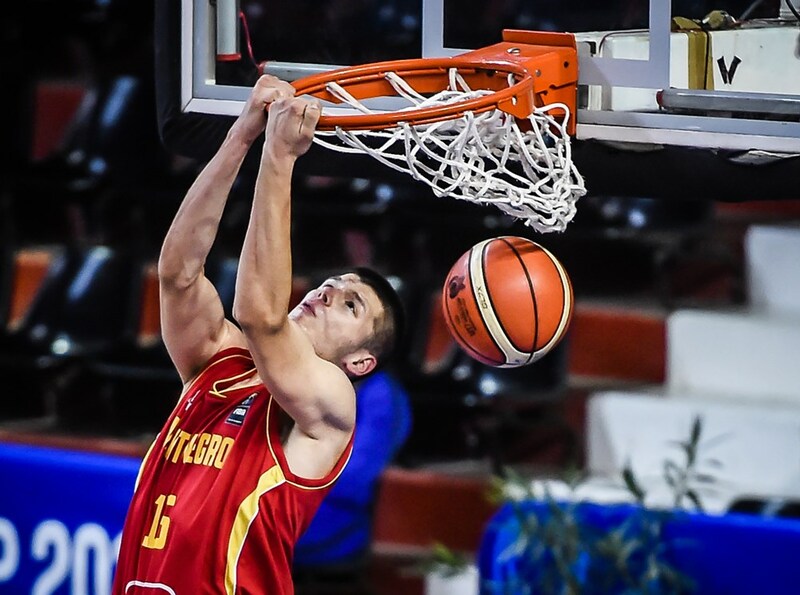 Averaged 21 points and 17 rebounds per game at the FIBA U17 World Cup in Argentina. 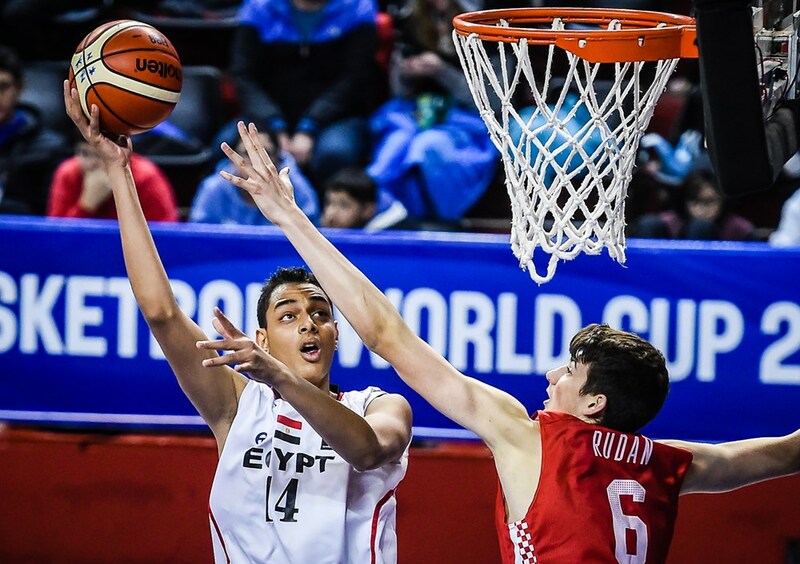 Averaged 19 points and 7 rebounds in the 2018 FIBA U17 World Cup in Argentina. 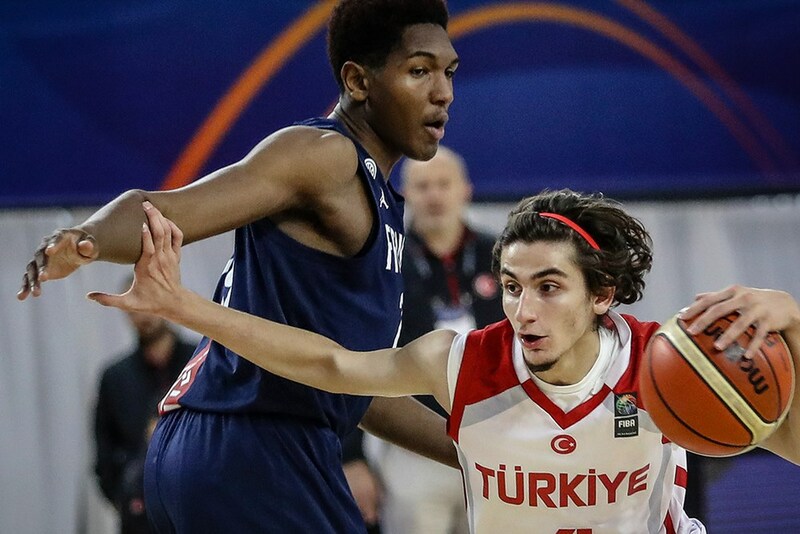 Averaged 6 points and 9 rebounds per game at the 2018 FIBA U17 World Cup in Argentina. 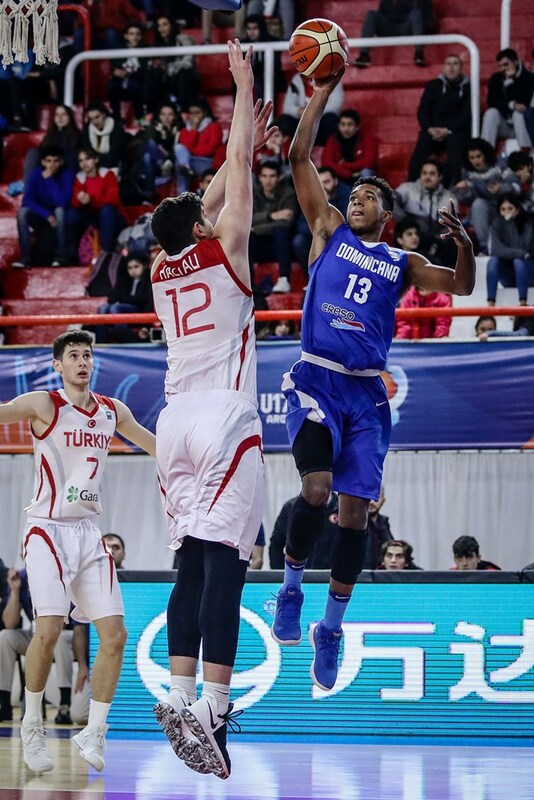 Averaged 16 points and 11 rebounds per game at the 2018 FIBA U17 World Cup in Argentina. 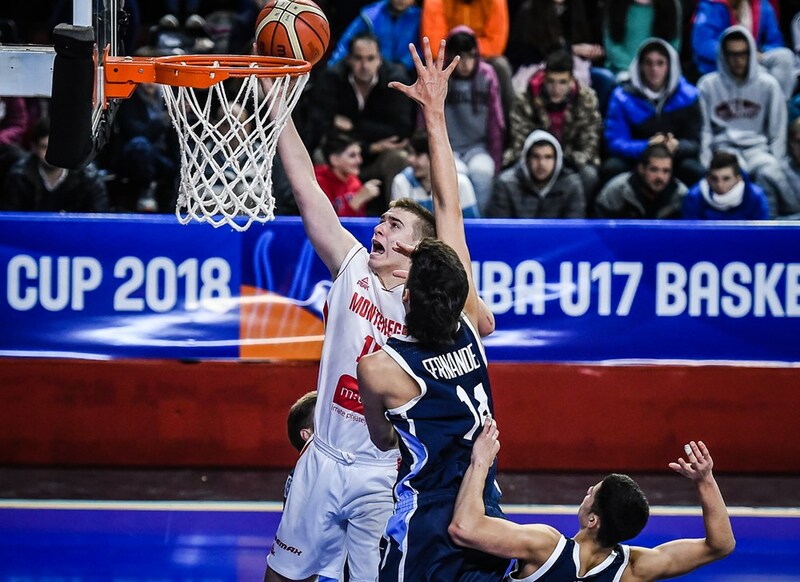 Averaged 15 points and 6 rebounds per game in the 2018 FIBA U17 World Cup in Argentina. Averaged 8 points, 8 rebounds and 2 assists per game (20 min per game) in the 2018 FIBA World Cup in Argentina. 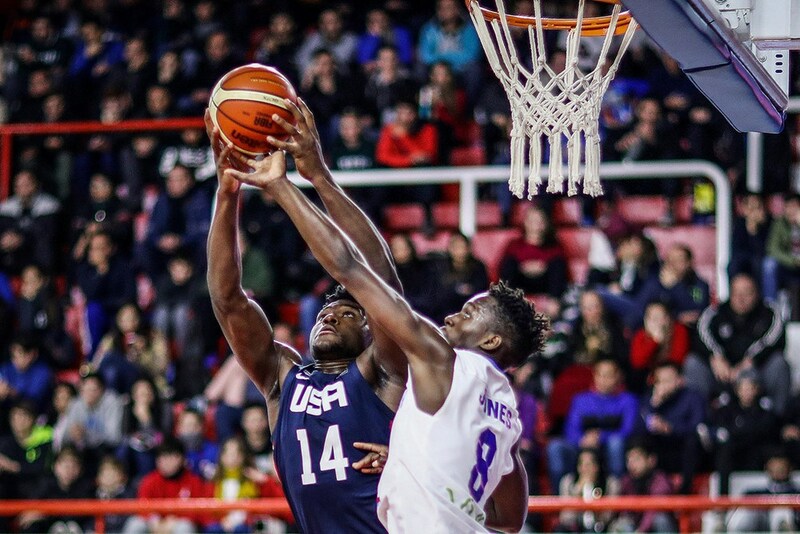 Averaged 16 points and 12 rebounds per game at the 2018 FIBA U17 World Cup in Argentina. 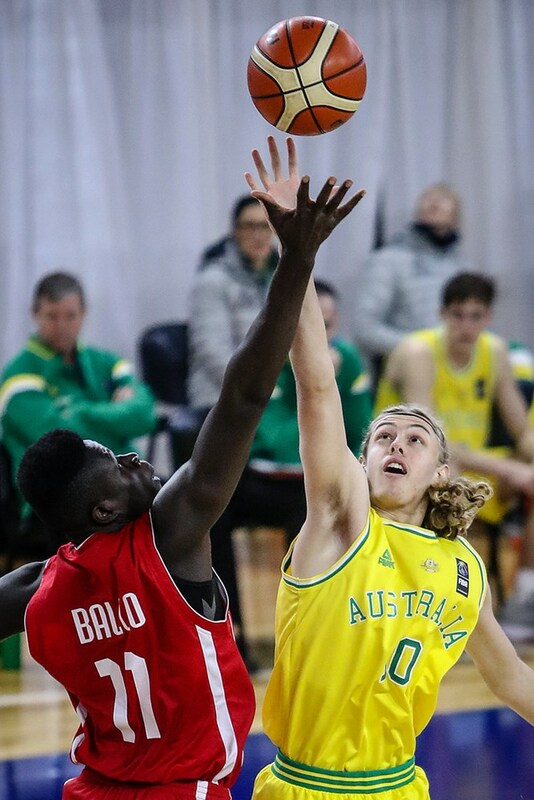 Averaged 11 points and 8 rebounds per game at the 2018 FIBA U17 World Cup in Argentina. 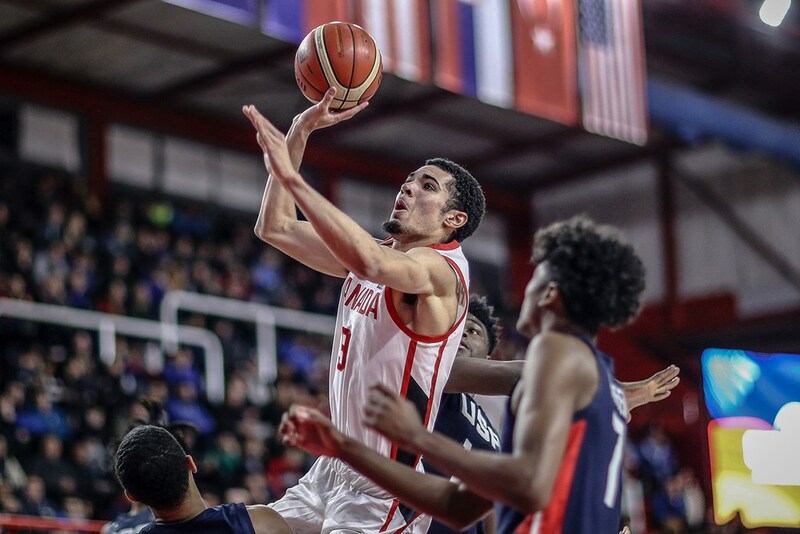 Averaged 6 points, 2 steals, 1 assist and 2 rebounds per game at the 2018 FIBA U17 World Cup in Argentina. 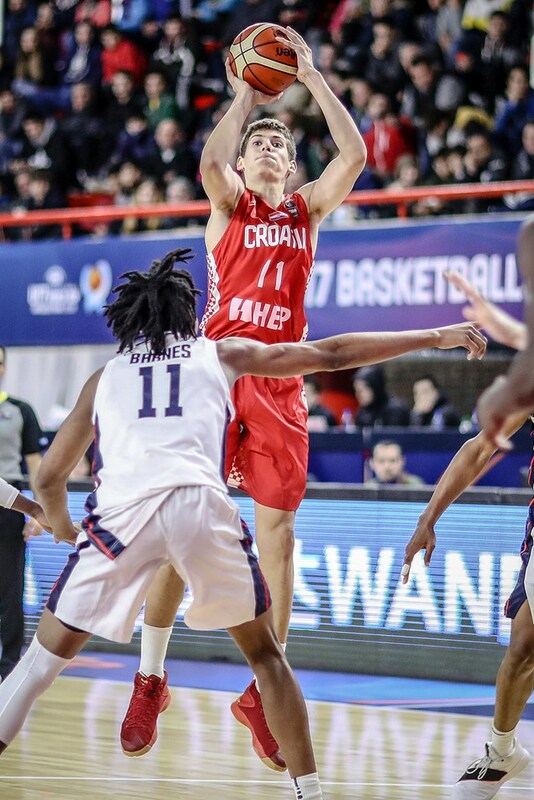 Averaged 11.2 points, 7 rebounds and 4 assists per game at the 2018 FIBA U17 World Championship in Argentina. Averaged 2 points, 2 rebounds and one blocked shot (avg. 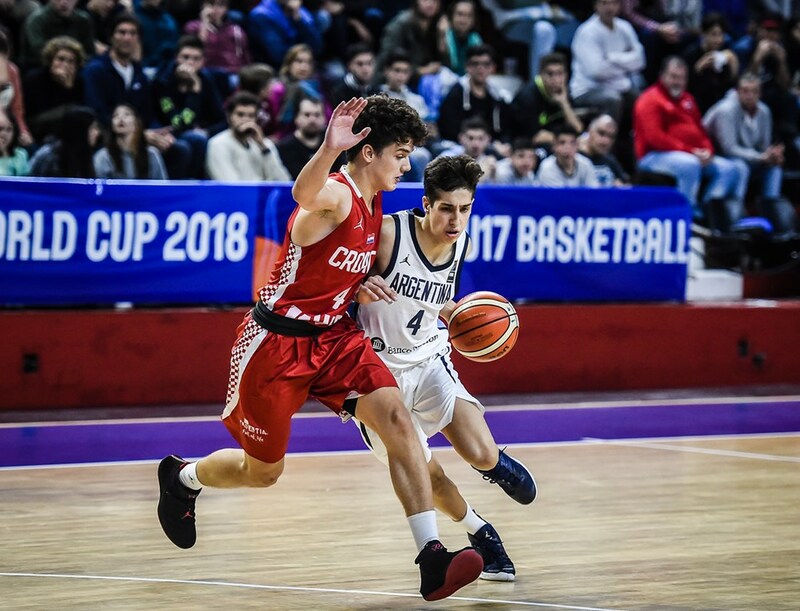 11 minutes per game) at the 2018 FIBA U17 World Championships in Argentina. 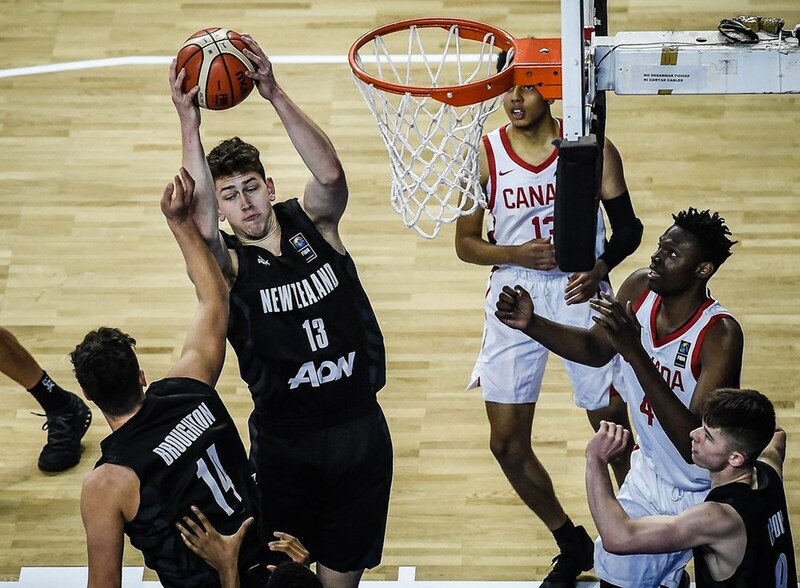 Averaged 5 points, 4 rebounds and 1 blocked shot per game at the 2018 FIBA U17 World Championships in Argentina. 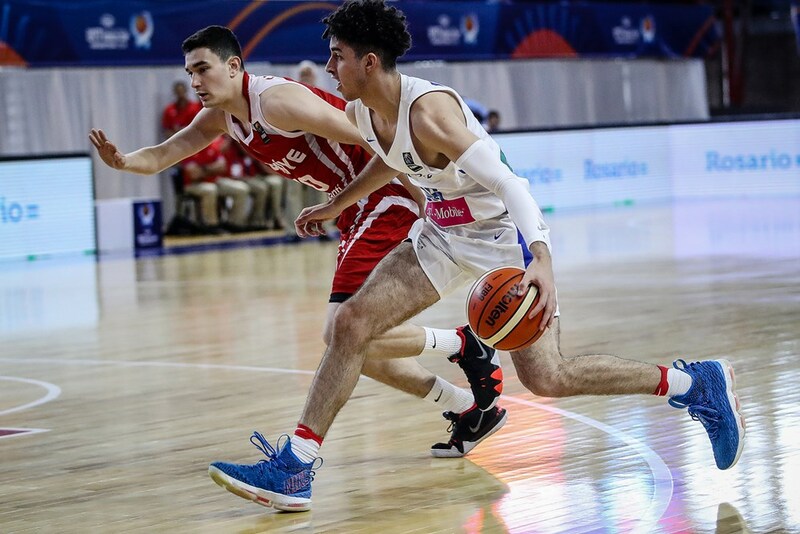 Averaged 8.3 points, 6.1 rebounds, 2 assists and 1 steal per game at the 2018 FIBA U17 World Championships in Argentina. 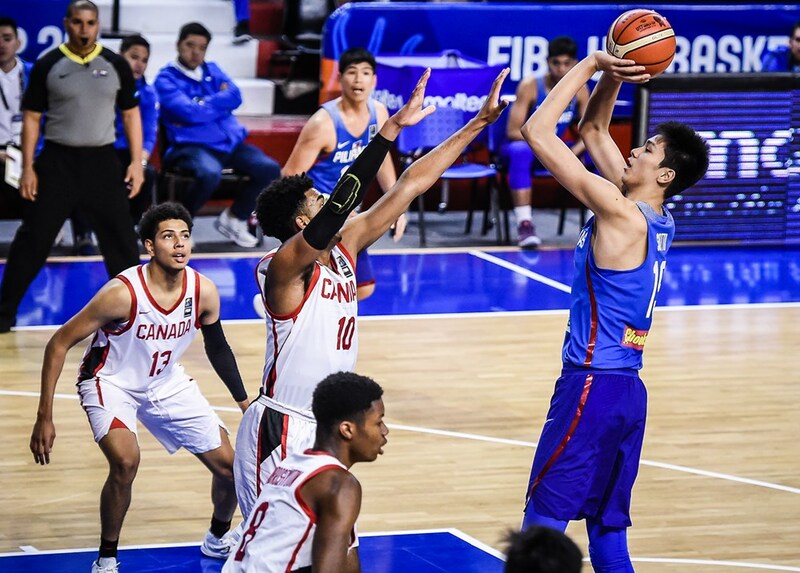 Averaged 10 points, 3 rebounds, 2 blocked shots and 2 assists per game at the 2018 FIBA U17 World Championships in Argentina. 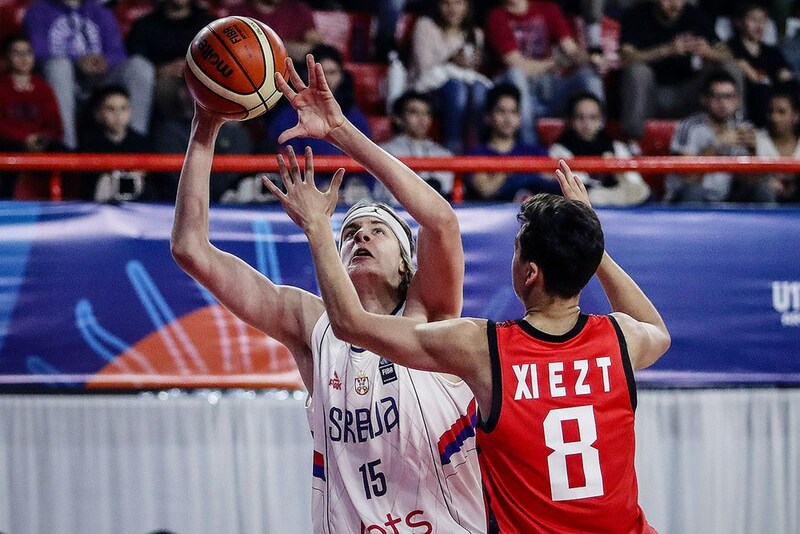 Averaged 3 points and 2 rebounds (14 min per game) at the 2018 FIBA U17 World Championships in Argentina. 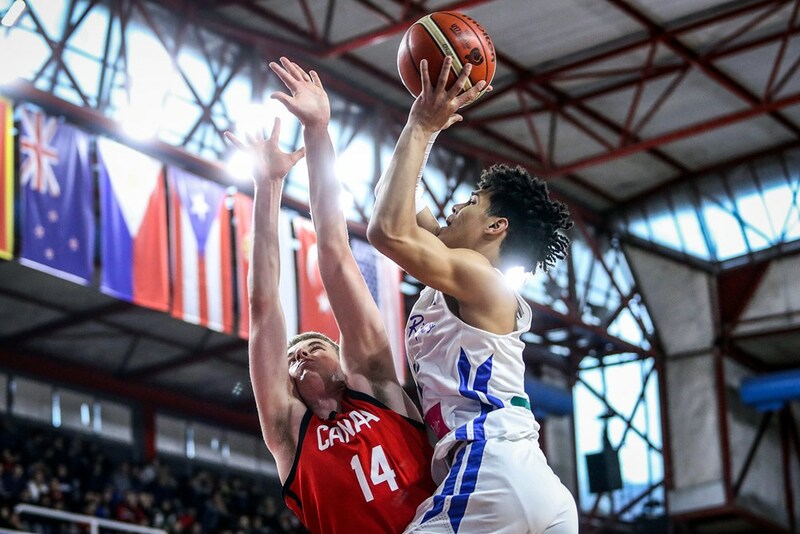 Averaged 16 points, 4 rebounds, 2 assists, 3 steals and 1 blocked shot per game at the 2018 FIBA U17 World Championships in Argentina. 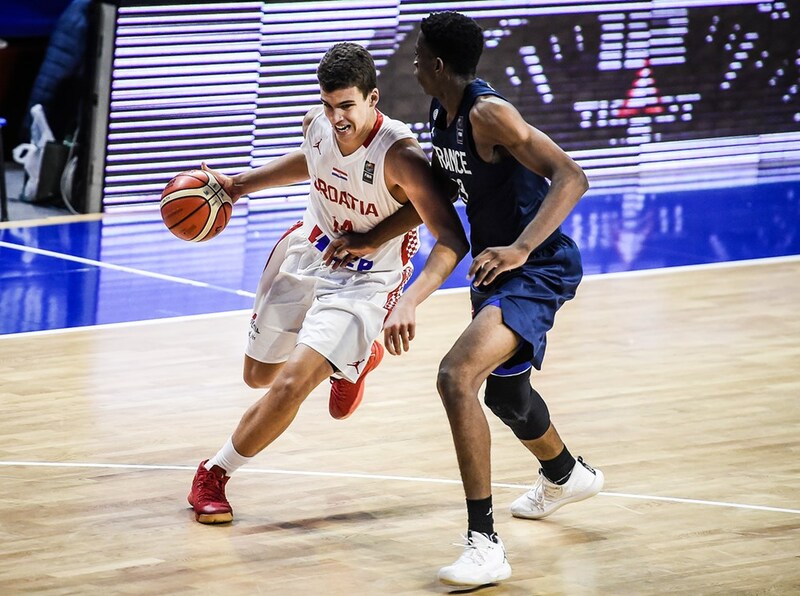 Averaged 6 points, 7 rebounds, 1 block and 1 assist per game in the 2018 FIBA U17 World Championship in Argentina. 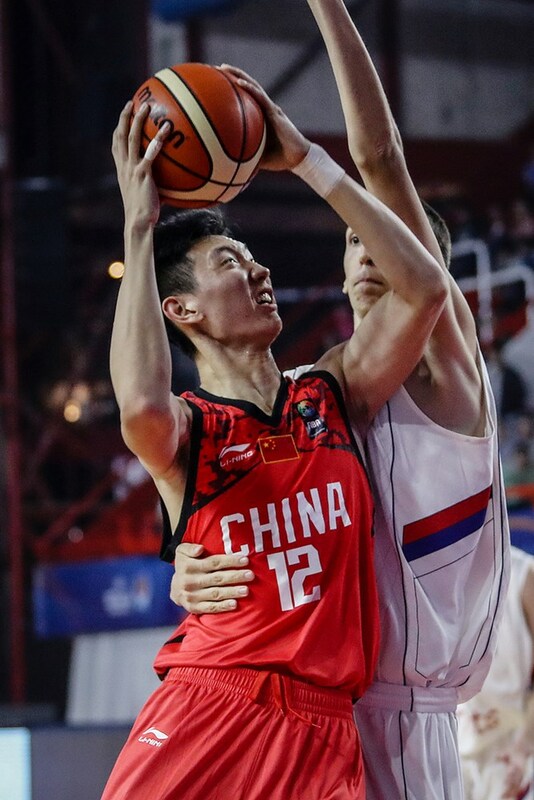 Averaged 6 points, 7 rebounds, 1 assist, 1 steal and 1 blocked shot per game in the 2018 FIBA U17 World Championship in Argentina. Averaged 7 points, 3 rebounds, 1 assist and 2 steals per game at the 2017 FIBA U17 World Championship in Argentina. 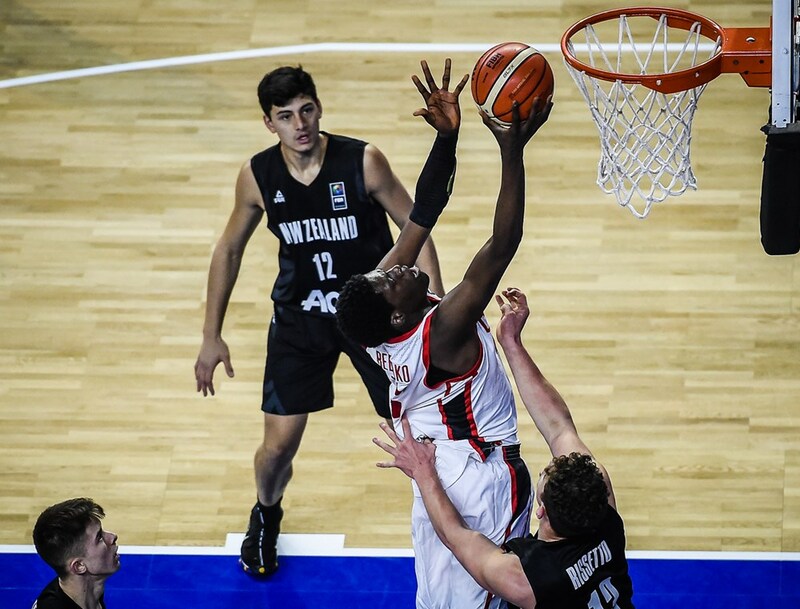 Averaged 10 points and 7 rebounds in the 2018 FIBA U17 World Championships in Argentina. 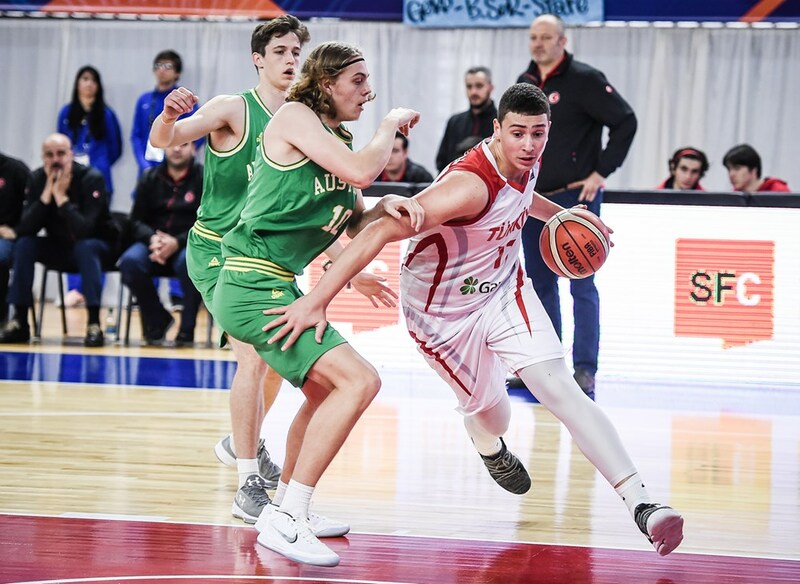 Averaged 15 points, 3 rebounds, 1 assist and 2 steals per game at the 2018 FIBA U17 World Championships in Argentina. 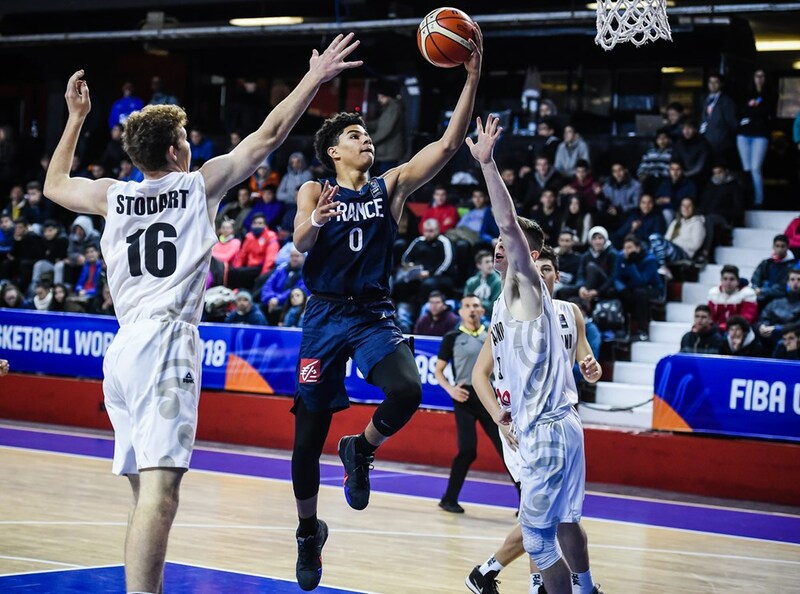 Averaged 5 points, 3 rebounds and 2 assists per game in the 2018 FIBA U17 World Championships in Argentina. 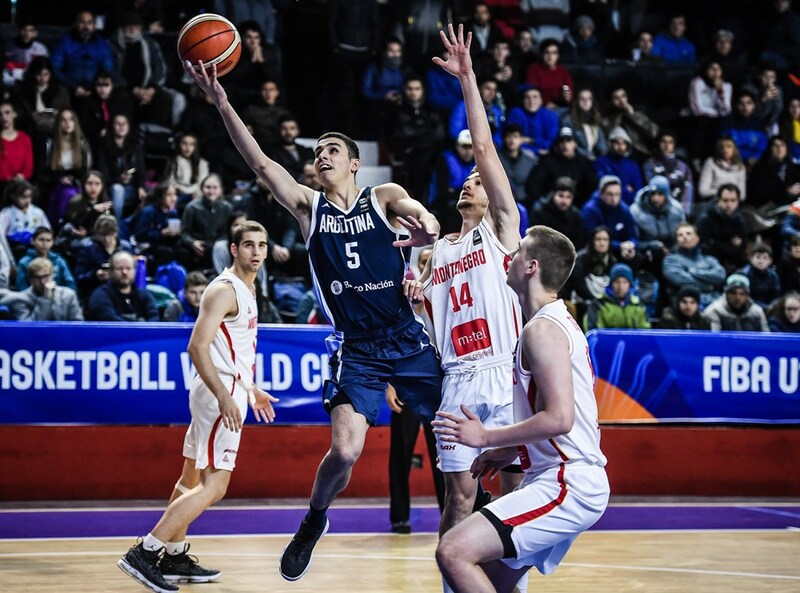 Averaged 8 points, 2 rebounds, 3 assists and 1 steal in the 2018 FIBA U17 World Championships in Argentina. 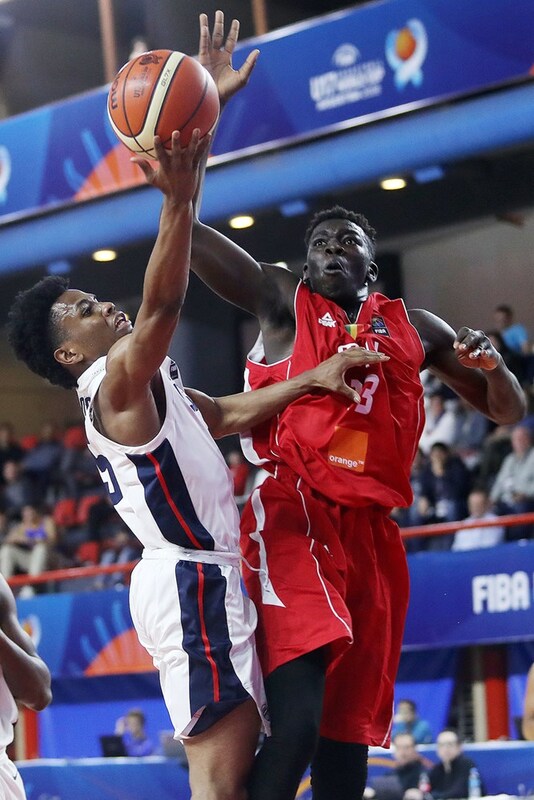 Averaged 9 points, 8 rebounds, 3 assists, 3 steals and 1 blocked shot per game at the 2018 FIBA U17 World Championship in Argentina. Samson James Froling. Australia. 7-0, 222. 18. PF-C. 1xxx SAT. No Clearinghouse info. Riley James Clarke. Australia. 17. 189 cm, 75 kg. PG-SF. 1xxx SAT. Not yet in Clearinghouse. Selected in Queensland North state team to participate in 2014, 2015, 2016 (gold medal) and 2017 nationals! Janis Kaposts. Latvia. 200 cm. 96 kg. 16. PF-SF. Player of the team who is 2 times champs and 2 times we made 3rd place in Latvia’s Junior league. James Kevin Adcock. Australia. 6-1, 79 kg. 17. PG. No Clearinghouse info, but is a straight “A” student. Tomiwa Sulaiman. England. 195 cm, 91 kg. 15. SF-PF. No Clearinghouse info. Radii Caisin. Germany. 198 cm, 92 kg. 2G-SF. 16. No Clearinghouse info. Kemari Kennley Bailey. England. 6-3, 84 kg. 15. SF-2G. Great Britain Junior National Team player, defensive player , regional winner [London]. Samuel Horváth. Slovakia. 185 cm, 68 kg. 17. PG-2G. Edison Gashi. Kosovo. 202 cm, 94 kg. 18. C.
Emil Braad Langager Larsen. Denmark. 203 cm, 80 kg. 16. PF-C. No Clearinghouse info. Completing 2nd year of HS in Danish system. Danish National Team U16 15/16, U15, 14/15. The 2006 U18 Championship of the America’s is being played in San Antonio Texas from June 28 – July 2. The United States, Brazil, the Dominican Republic and Uruguay are assigned to Group A. Argentina, Canada, Puerto Rico and the Bahamas make up Group B. More info from the perspective of USA Basketball view is available at (http://www.usabasketball.com/) . You can also view additional information on www.fiba.com or the sometimes sluggish http://www.fibaamericas.com/ . It’s difficult to believe that the NCAA won’t allow coaches to attend this event. It’s still one of the best youth tournaments in the world. Brice Massamba. Sweden. 6-9. PF. His family is looking into the possibility of finishing high school in the states. His ball handling skills are better than average for his position. Alexander Jamthagen. Sweden. 6-5. SF. Has one year of high school remaining in Sweden. He is long and lean. He will need to put on weight to hold his own in the college game. Omar Zaghden. Sweden. 6-8. PF. Hails from the club “ Polisen”. Only 16 years old at the time of the 2006 AST. He is an old-fashioned hard worker on the boards. Andrew Ogilvy. 6-10. Australia. PF-C. Enrolled at AIS and all contracts will be filtered through Marty Clark. Andrew is a big, strong and clearly the best young big man in Australia at the moment. Jordan Dodman. 6-9. Australia. PF-C. Jordan must have been a replacement player on the 2006 AST team. He hails from Sturt instead of the typical AIS affiliation. Trent Fildes. 6-5. SF. Australia. Forestville Basketball Club. Trent was one of the more interesting perimeter players for the 2006 Aussie squad. He did an exceptional job on the dribble penetration and showed consistent range at the 3 point line. Alexis Ajinca. 7-1. C. France. Listed as training with the CFBB. Alex is very long, very thin and surprisingly athletic. I expected little from him but was shocked by his presence in the paint. As you would expect, he does a nice job of blocking shots. He has soft hands and scores off offensive tips regularly. Ziyed Chennoufi. Germany. 6-8. PF. He is currently playing with BBV Hagen 1 in the 1st Regionalliga. 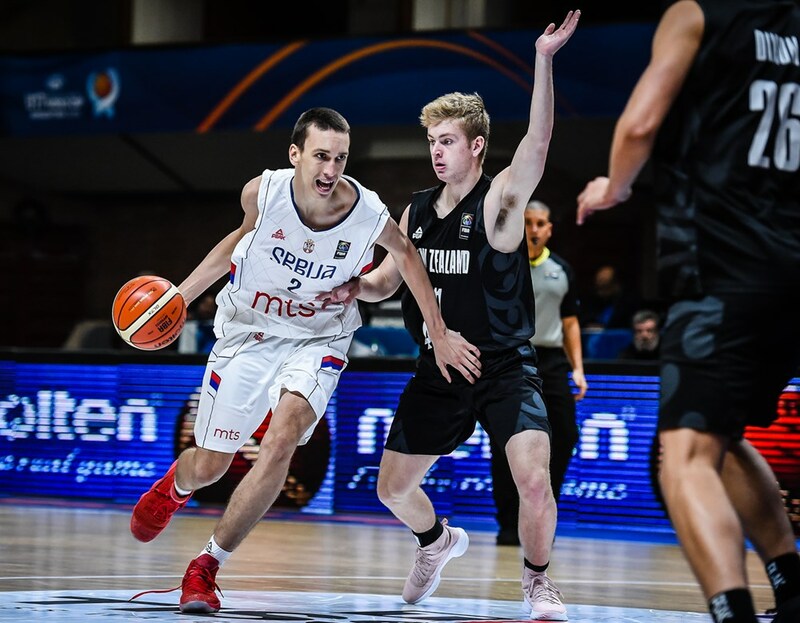 Ziyed worked hard for the German squad whenever he was on the court. The Germans were undersized and outmanned, but he played without fear and without hesitation. Philipp Heyden. Germany. 6-10. PF-C. He is currently playing with Marbach / Ludwigsburg in the 3rd division. He has some offensive skills and can score in the paint. Sajmen Hauer. Germany. 6-2. PG. He is currently playing with Breitengüssbach in the 2nd Division Bundeliga south. He is one of the few bright spots on the German team in this age group. The best of the 2006 senior class from the Virgin Islands is provided by David Edole. Video is available on the players who participated in the 2006 All-Star game. Nashon Jeffers, 6-1 G, Eudora Kean HS. Jeffers was named to the ALL VI first team by the St. Croix Avis newspaper. He put up impressive numbers by scoring 28 or more points several times over the course of the season. The punishing guard comes from a long line of Eudora Kean tough-minded players. Jermaine Mulley. 5-9. G. Central HS. A point guard with intellect, Mulley can be seen under a tree writing poetry or reading a novel but when hits the basketball-court it is all business. Mulley was the one of the best point guard in the senior class and is only 16 years old. Marcello Jacobs. 5-9. G. Central HS. Mulley's backcourt mate at Central HS. Jacobs's ability to shoot the ball complemented Mulley. But it was his flare for the flamboyant plays that set him apart. Bobby Evans. 5-10. G. St. Croix Country Day. The best passing point guard in the United States territory, Evans once dished out 27 assists in a game for the Country Day Tigers. Evans was named to the St. Croix District Sunstroke All Star game and almost led the team to the win. Quentin Guirty. 5-8. G. Ed Complex. The surprise of the Sunstroke Classic Game! Guirty poured in a team high 24 points to lead the St. Croix attack. Guirty played for the St. Croix Educational Complex team that played four guards on the court at the same time. Clint Williams. 6-8. PF-C. Ed Complex. Williams was the biggest man of the Virgin Islands. At 6-foot-8 and (300+) three hundred plus pounds, Williams literally outweighed everyone but he displayed nice footwork and knowledge of the game. Jahowa Joseph. 6-5. F. Central HS. Athletic, Finisher, Dunker are some of the superlatives that best describe the phenom. Joseph played alongside the reigning Virgin Islands player of the year Craig Williams. Jevon James. 6-5. F. Charlotte Amalie HS. Another high-flyer from St. Thomas who played with reigning territory champs the Charlotte Amalie Chicken hawks. Joseph has a quick leap off the ground, which enables him to block shots of bigger players. Waldi Greene. 6-6. F. Seventh Day Adventist HS. Has been accepted as a student at Temple. 1450 on the SAT. Wants to play ball, but was not recruited out of HS. Greene is a Dunker! Chris Floyd. 5-10. G. St. Croix Country Day. The best three point shooter in the territory. This kid got range as soon as he enters the gymnasium. He once hit eight three pointers in a game to lead Country Day HS to a close win over the combined private school team. Christian Ejiga Ochala. Nigeria. 6-10, 230. 16. PF-C. Currently enrolled at Yaba Tech, a school for those leaving or completing HS early. The Nigerian sources say that he is a shot blocking and rebounding machine. Abel Baraya Ahiram. Nigeria. 6-9, 210. 16. He was selected for the Nigerian Big Man Camp All-Stars in 2006. The sources say that he’s a go-getter who shows up to play every time he takes the court. Lawal Jabiru Hassan. Nigeria. 6-6, 190. 17. SF-2G. He was selected for the Nigerian Big Man Camp in 2006. The sources say that he is skilled inside and out. Martins Jaunzems. 19. 6-8. SF-PF. Latvian Junior National Team selection. Has one year of University credit at the UNIVERSITY OF LATVIA.